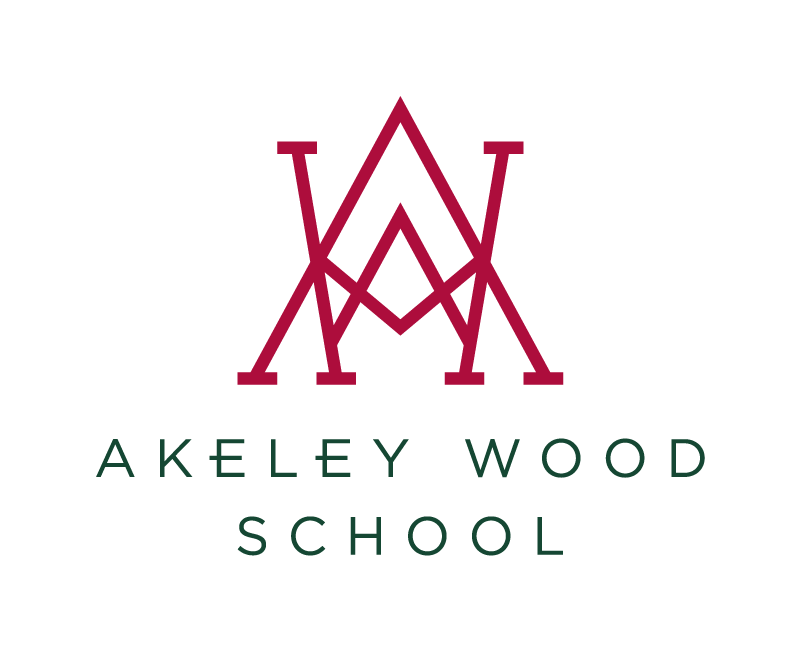 This year has been Akeley’s most successful tennis season to date. We have seen some pupils experience their first ever tennis match with others competing on a regular basis both in and outside of school. Tennis club proved to be extremely popular, with a significant number of pupils attending regardless of the weather conditions. The U13 and U15 boys Aegon league teams both finished 2nd in their county leagues demonstrating some excellent tennis in the process. In the U15 team Josh Stapleton was undefeated throughout the season and was supported fantastically well by Jamie Griffin, Marcus Biagi and others. In addition, the U13 boys team experienced some extremely tight matches but showed great character to emerge victorious in their fixtures. 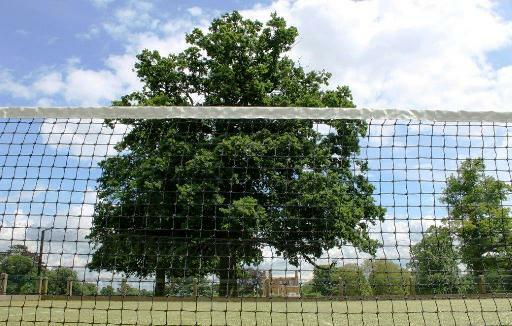 The girls tennis teams have also experienced some good success throughout the season, most notably the Year 10 team who convincingly beat a strong set of Bloxham players. Well done to all players who competed this season and I look forward to seeing you make even further progress moving into next year.